Mr. Kok Kong Chin serves as Group Managing Director and Executive Director of Tropicana Corporation Bhd since March 14, 2014. He holds Bachelor of Business Administration (Hons.) from National University of Malaysia and Master of Business Administration from Schulich School of Business, York University, Canada. He has attended Advanced Leadership Program from Judge Business School, University of Cambridge, United Kingdom. 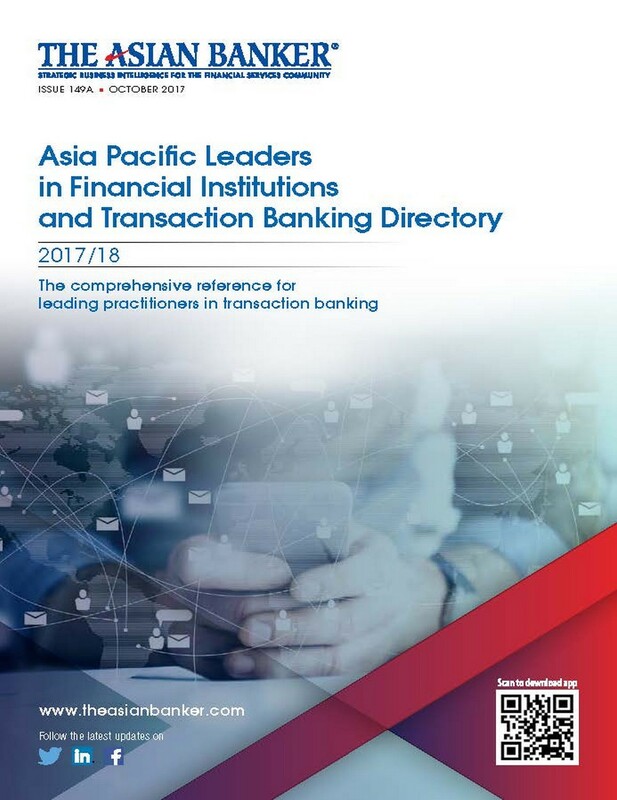 Mr Kok has over 23 years of experience in the Asean banking and financial services industry, particularly in the areas of investment banking, corporate banking, leveraged buyout & financing, loan syndication and capital markets. Prior to joining Tropicana Corporation Berhad, Mr Kok was with CIMB Group for over 10 years covering Malaysia, Singapore, Indonesia, Thailand, Cambodia, Hong Kong/China and the United Kingdom markets. He has held several positions namely Head of Regional Banking, Head of International Banking & Transaction Services, Co-Head of Investment Banking and Head of Equity Markets & Derivatives during his tenure at CIMB. He was Chairman of CIMB Futures Sdn Bhd, and held directorships in several other subsidiaries of CIMB Group both locally and regionally including CIMB Securities (Singapore) Pte Ltd. He was also a panel member of the Catalyst Approval Committee for CIMB Securities (Singapore) Pte Ltd. Prior to joining CIMB, he was Managing Director/Country Head of the Malaysian arm of Worldsec International Ltd, an affiliate of the Mitsubishi UFJ Financial Group headquartered in Hong Kong that specializes in Asian equity markets. Mr Kok started his career in the industry with Arab-Malaysian Securities Sdn. Bhd. (now part of AmInvestment Bank Group) in the area of Institutional Business.